During DUI stops, field sobriety tests can be administered by law enforcement officials as they try to assess whether a person seems to be intoxicated. While field sobriety tests can be effective gauges of intoxication, however, these tests are not always accurate, nor are they always administered appropriately. The following table provides an overview of the three tests that comprise the battery of Standardized Field Sobriety Tests (SFST) compiled by safety officials at the National Highway Traffic Safety Administration (NHTSA). *Note that percentages provided in this column indicate how likely a given test is to accurately classify someone as sober or intoxicated, according to NHTSA regulators. While field sobriety tests can be effective gauges of intoxication, they are not always as objective, standard or accurate as you may think. Here’s why. Call us for the best DUI defense. They aren’t mandatory – In other words, you have the right to refuse to submit to these tests, and you can do so without any immediate penalties (like drivers’ license suspensions). In fact, if you think you may “fail” field sobriety tests, it’s usually a good idea to refuse them so that you don’t give officers more potential evidence against you. 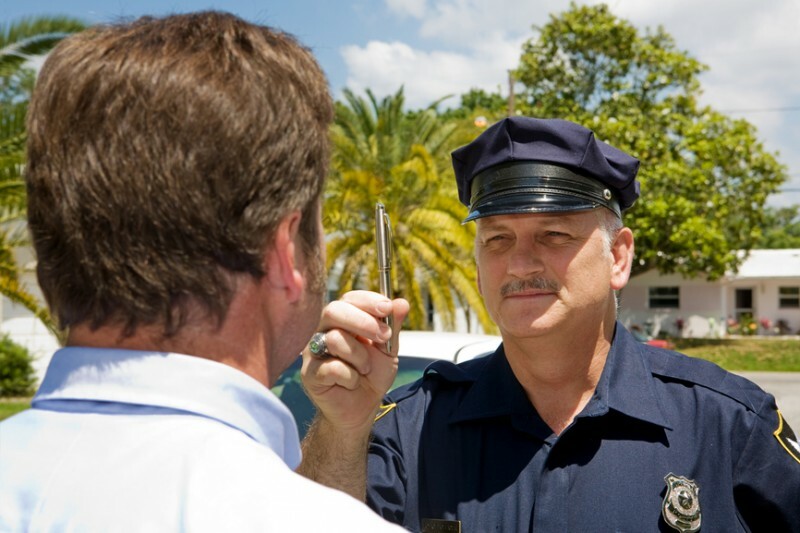 They are not as standard and objective as you may think – While the SFSTs in the table above are standard, officers can generally use whatever field sobriety tests they want during DUI stops. This means that not everyone is subjected to the same testing, and tests outside of the SFSTs may even be administered. Additionally, while drivers submitting to these tests will have “points” deducted for doing things wrong, they don’t usually get credit for doing things right. This fact can make these tests even more biased against drivers. “Failing” them doesn’t automatically result in DUI conviction – Given the possible issues with field sobriety tests, people accused of DUIs should know that there are various defense strategies for mitigating the impact of failing these tests. For instance, pointing out inconsistencies in testing or maybe even health issues people have that may impact their performance can be effective defense arguments. Have you or a loved one been charged with a DUI? If so, the Broomfield and Boulder DUI defense attorneys at the Peter Loyd Weber & Associates are here for you. Experienced and trusted, our lawyers are dedicated to helping you navigate the complexities of the criminal justice system while helping you resolve your case as favorably as possible. To talk about your best DUI defense options and how we can help you, call us today at (720) 863-7755 or email us using the contact form on this page. We offer complimentary consultations, and we take pride in always being available to our clients – 24 hours per day, 7 days per week – so that they have the personal attention their case deserves.